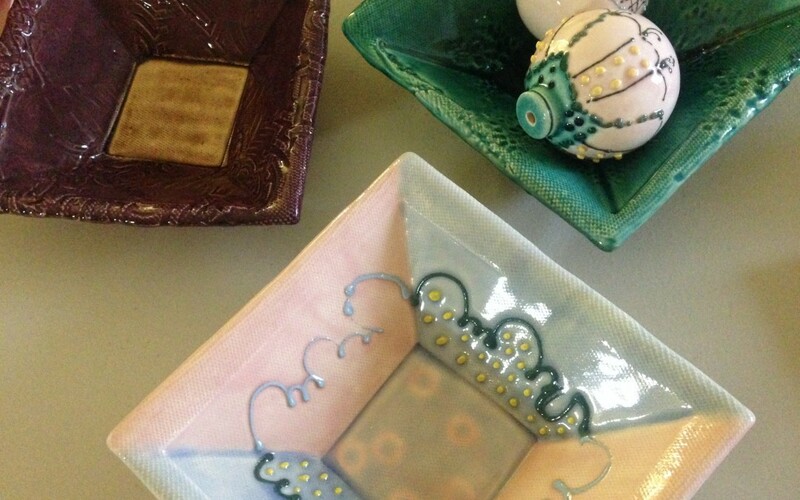 Semi-Translucent glazes have been growing in popularity, particularly when layered with other glazes. Most of the excitement has been happening at the Cone 5-6 range, but you need not wear out your elements to achieve that look. Spectrum makes a complete and beautiful line of semi-translucent glazes. They even provided us with a couple of really great videos showing some applications ideas. Check them out, and then pick up a few pints to try some combos of your own! They’re all on sale for 25% off for the entire month!